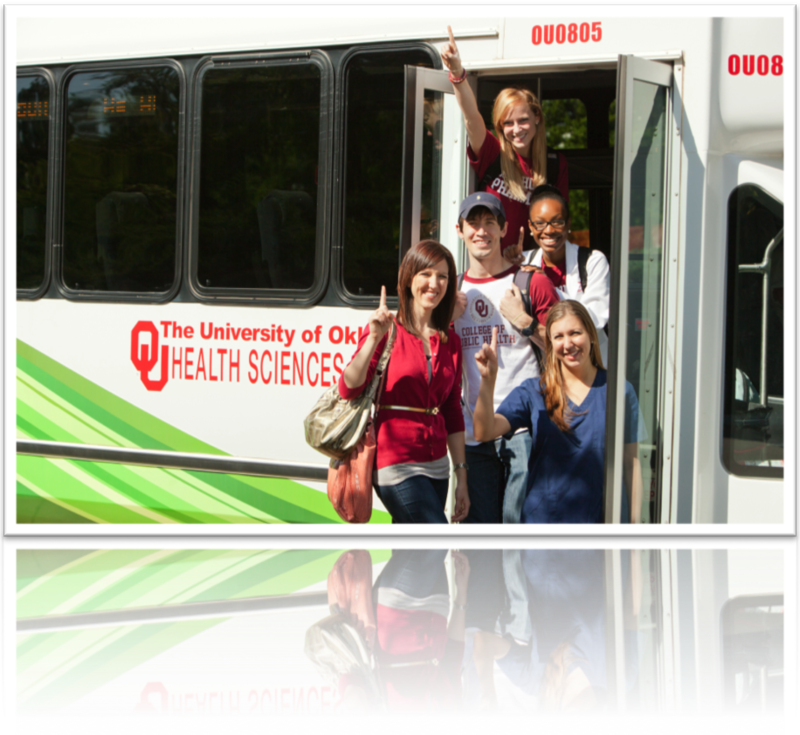 Welcome to the University of Oklahoma Health Sciences Center (OUHSC) located in Oklahoma City, Oklahoma, approximately 25 miles north of Norman, Oklahoma, and within blocks of the State Capitol. If your visit to campus is because you are a patient of the OU Medical Center, including OU Physicians, please visit here for more information. In the event you are a prospective student or parent, please call HSC Student Affairs at (405) 271-2416. Thank you for visiting the OU Health Sciences Center.